Tutorial on how to install Nginx web server with Php FPM and APC on a CentOS 6.4 linux server. 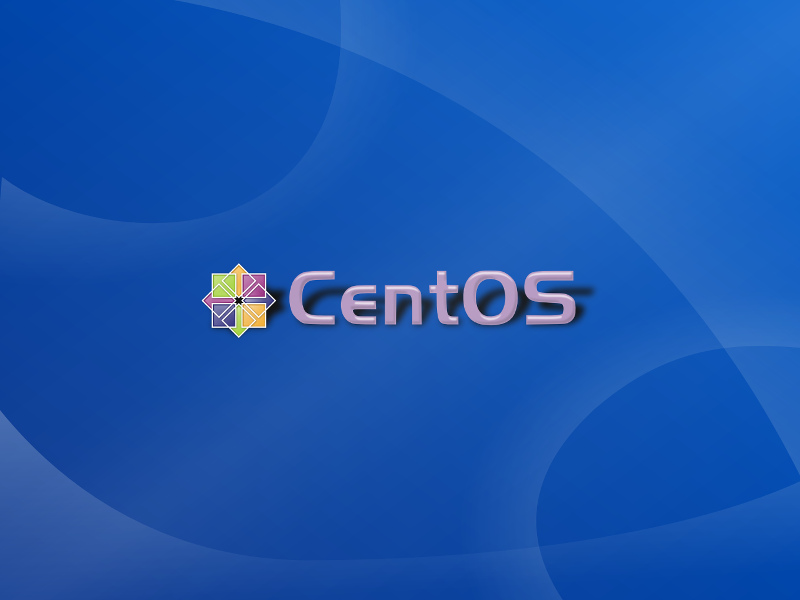 How to enable incoming connections on http port 80 in iptables firewall on CentOS based linux server. 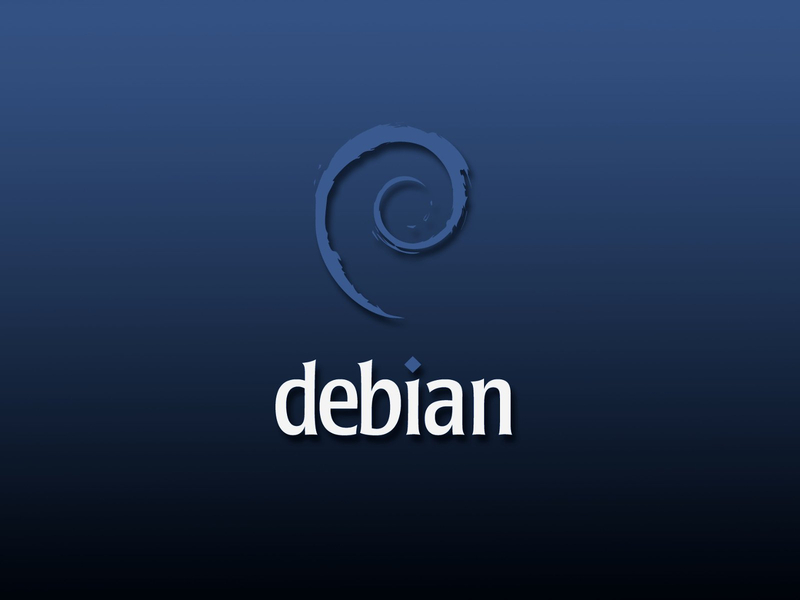 Step by step guide on how to setup and configure a Debian 7 webserver with nginx, php fpm and mariadb. Also called a LEMP web server.